We are always delighted to have new people attend our church, and we want to do our best to help each new person get acquainted with our church. 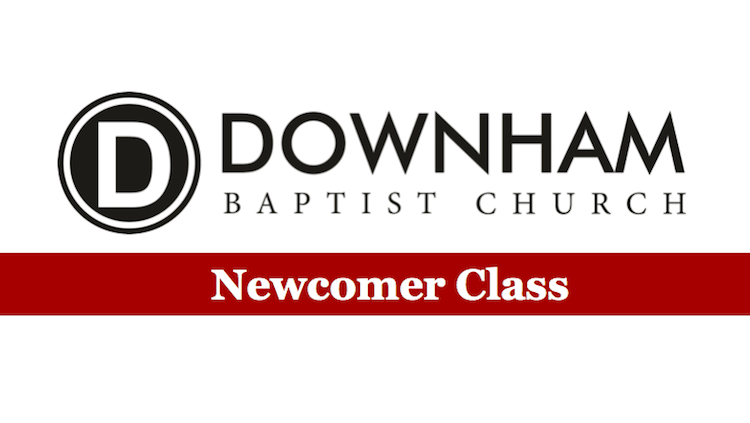 We have put together a “Newcomer Class” which introduces you to our church and covers the basics of our history, beliefs, values, ministries, and how you can get involved. Each course is led by a leader in our church and will provide the opportunity to ask any questions you might have. The next class will be this coming Sunday, 28th October, from 12.45-1.30pm. If you would like to attend, please email us or send a message to Pastor Travis on +44 7772 206876.